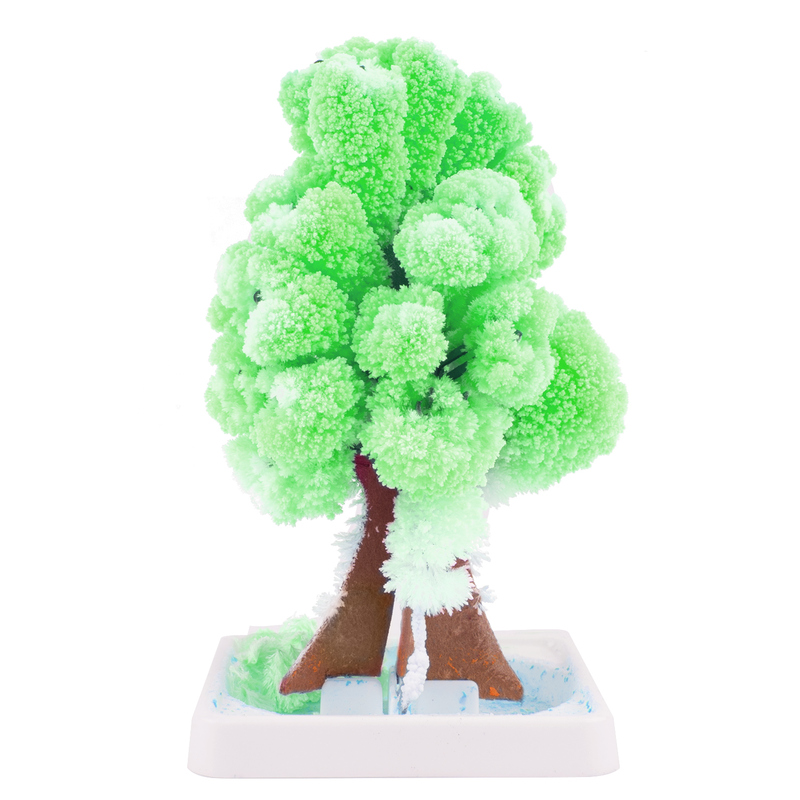 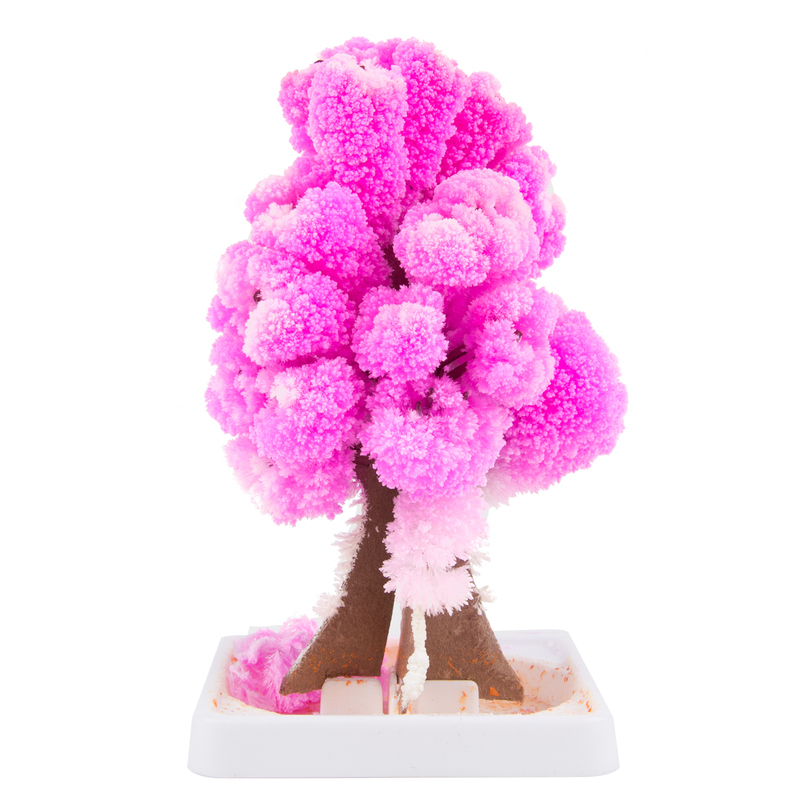 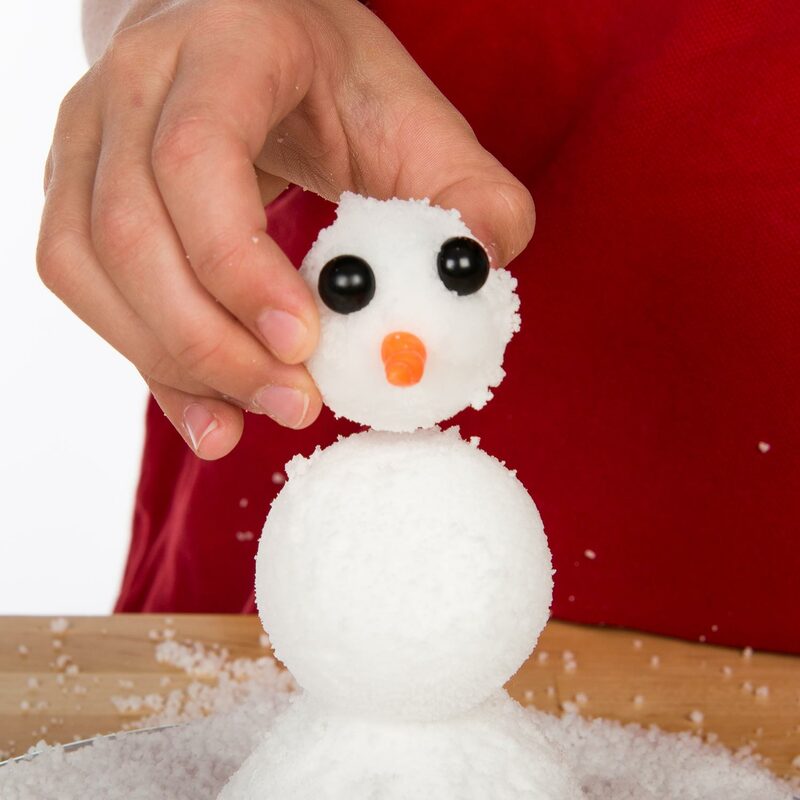 Create A Snowy Scientific Wonderland Right In Your Classroom Any Time Of Year! 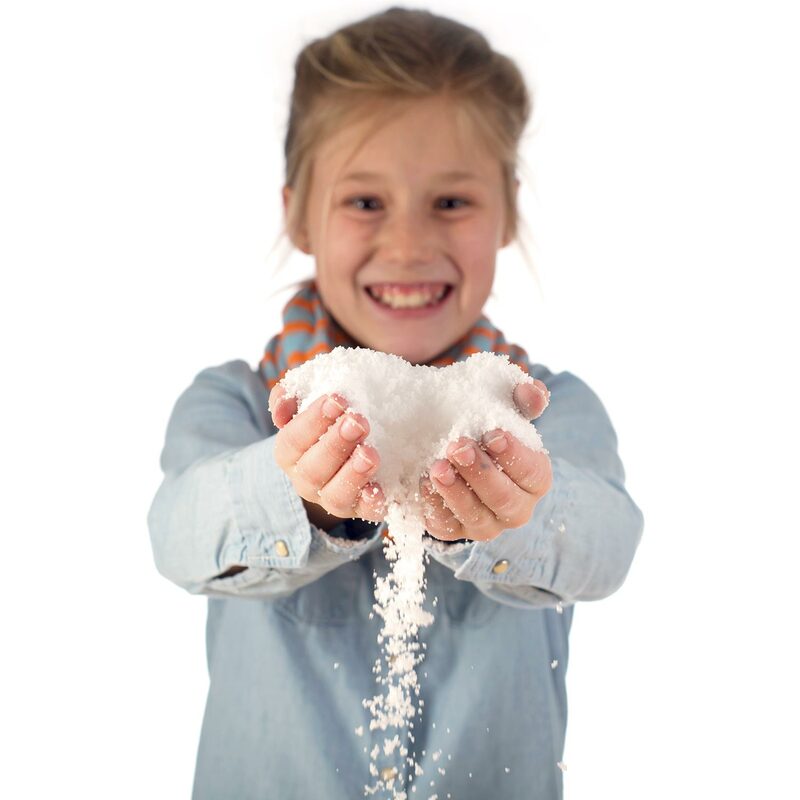 Just add water to the Insta-Snow® powder to make up to 10 gallons of fluffy white “snow” in seconds. 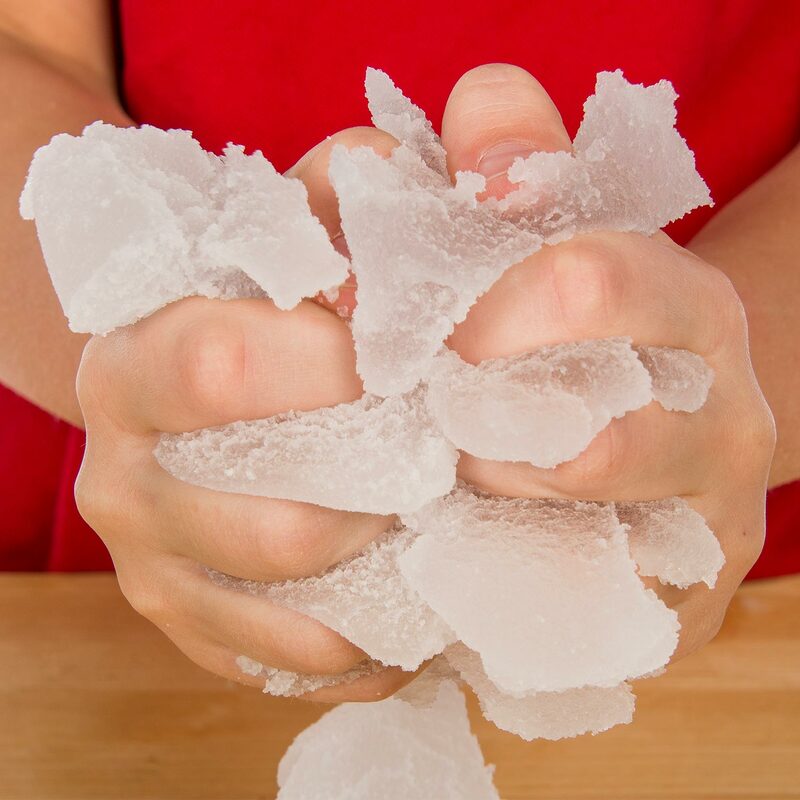 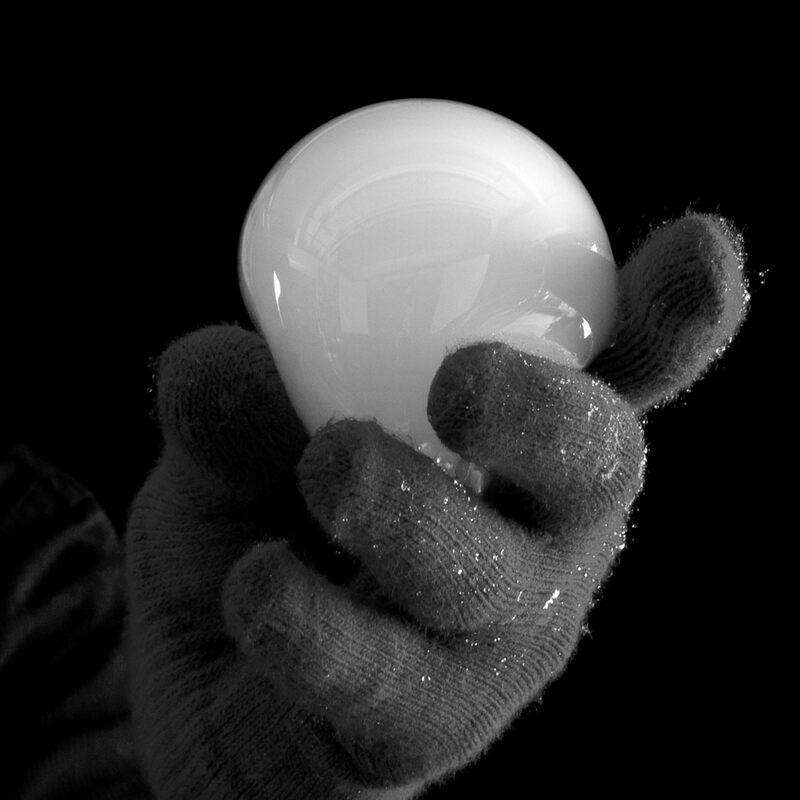 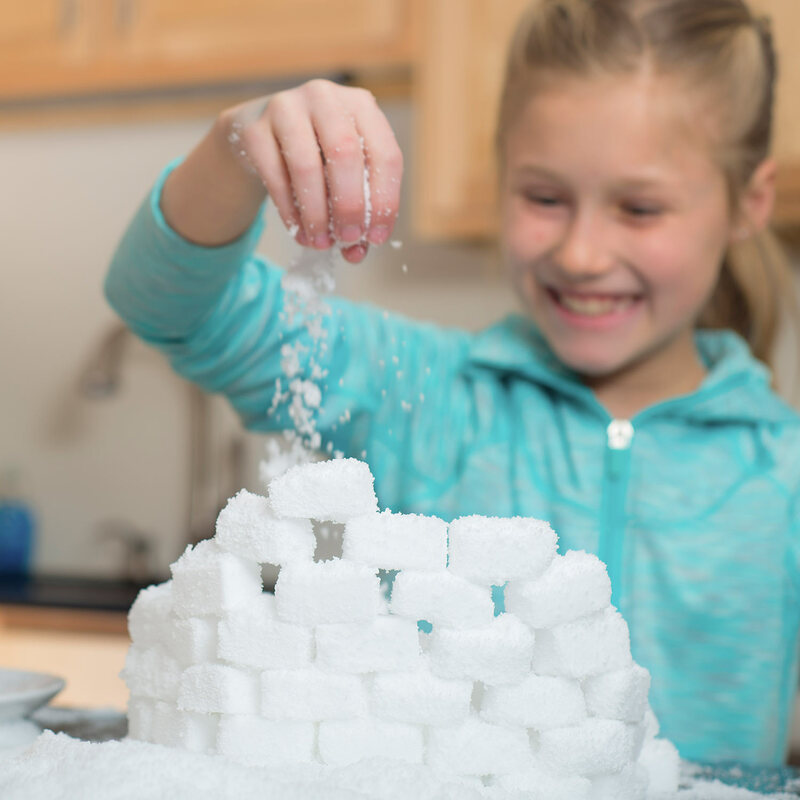 Then turn your classroom into a flurry of scientific exploration as students work together to make a snow fort, a snowman, snowballs, or even fake ice cubes. 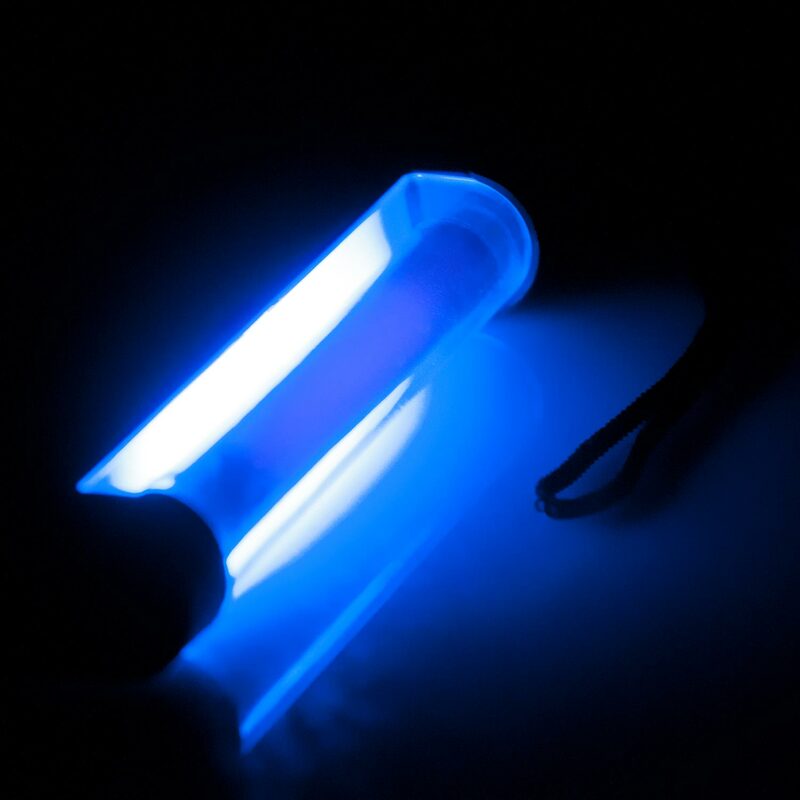 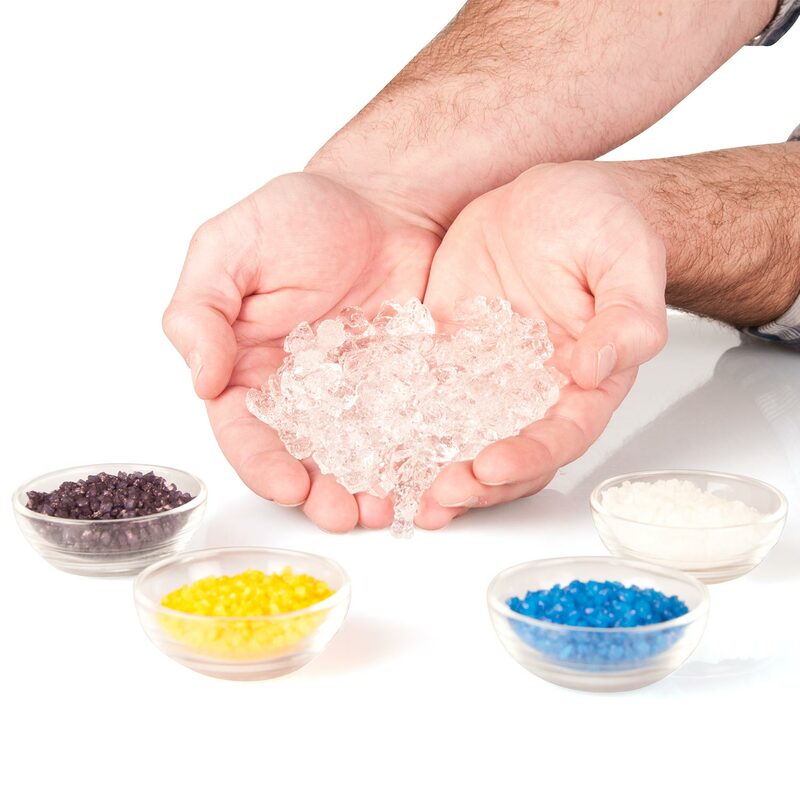 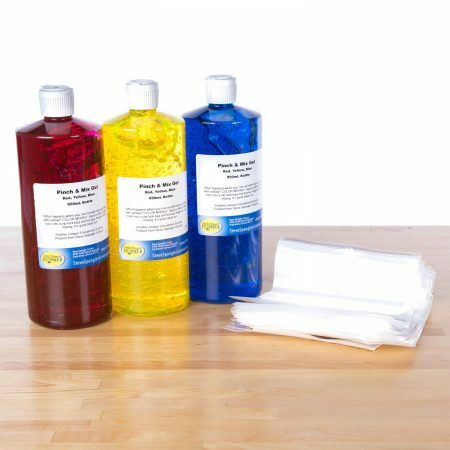 This kit comes with enough materials for 24 students to work in groups to complete a variety of cool, hands-on activities and learn about chemical reactions, the environmental benefits of superabsorbent polymers, and more. 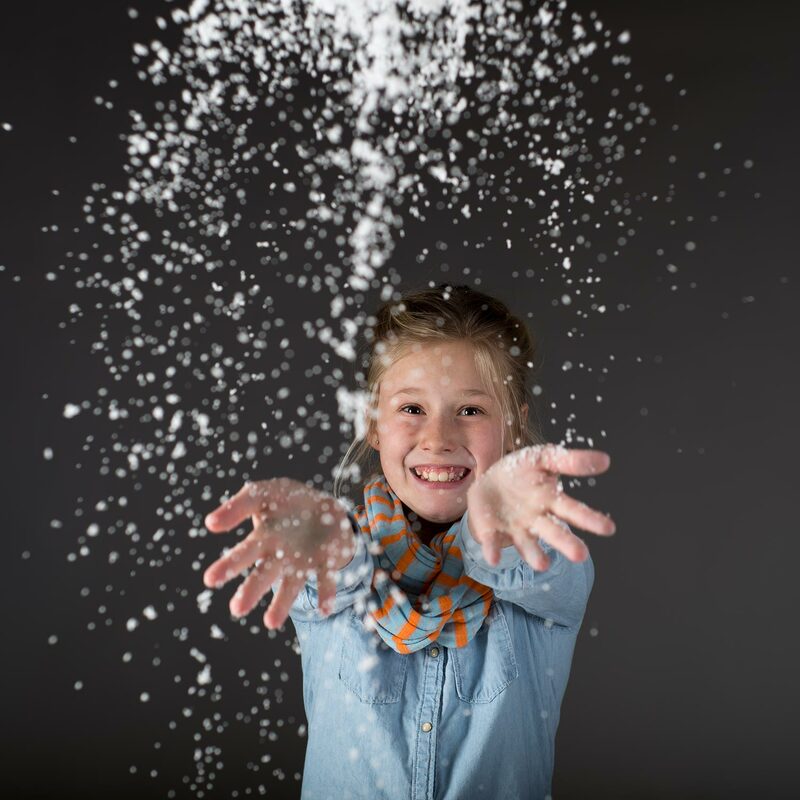 Used By Movie Makers: This fake snow is so good it’s in demand by Hollywood special effects artists. 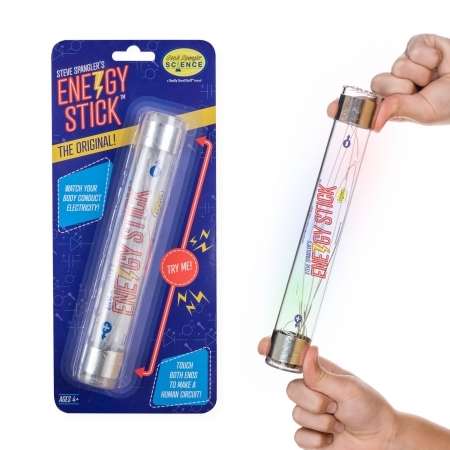 Expands To 100 Times Its Original Size! 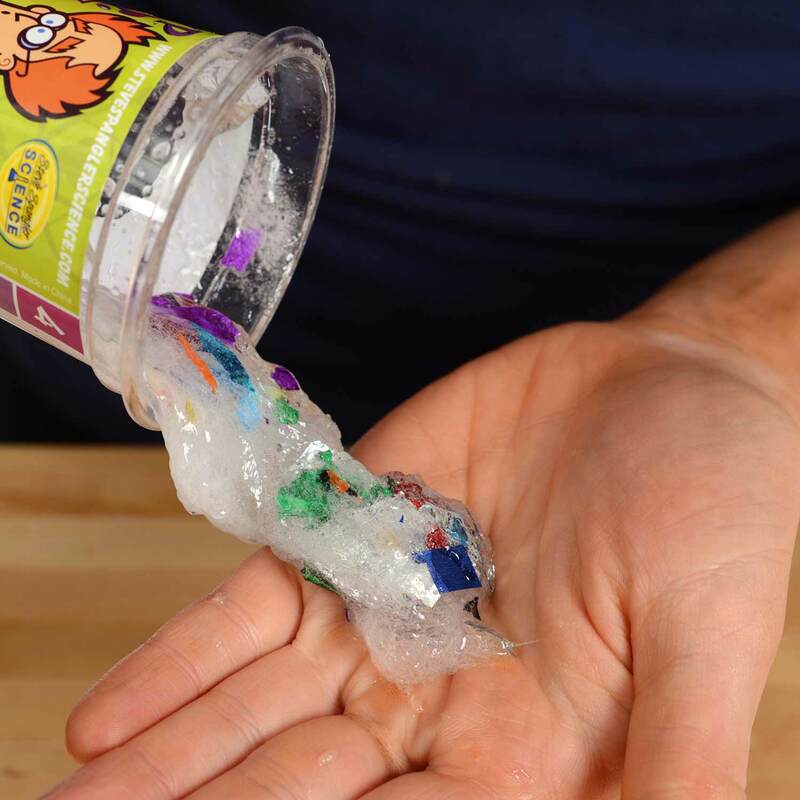 Students’ jaws will drop as they add water to the environmentally safe, superabsorbent powder and watch it grow and grow into instant “snow!” The kit makes enough snow to cover an area 70″ by 16½” by 2″ deep. 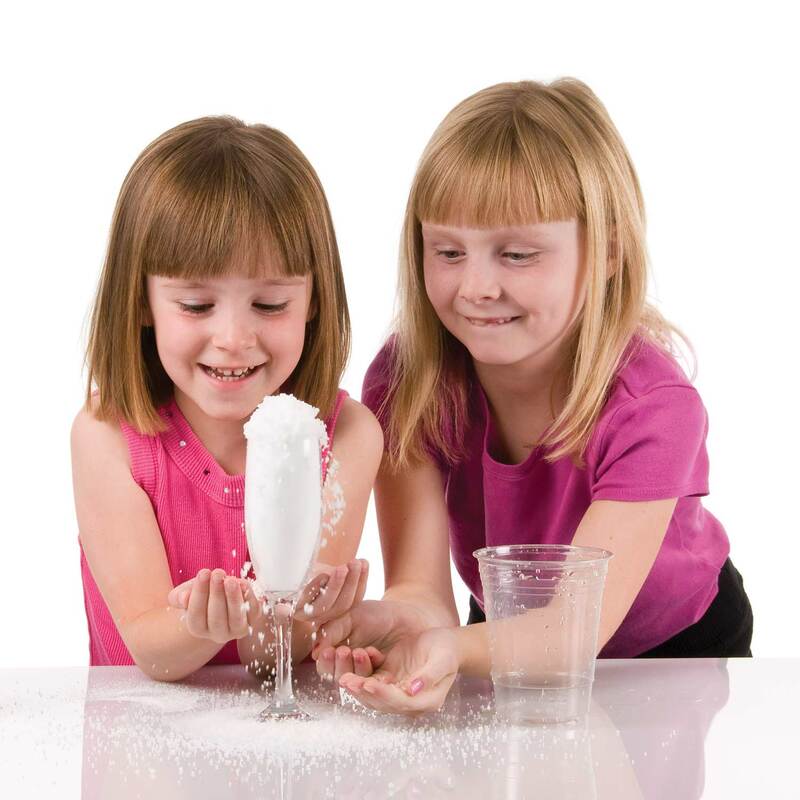 Reuse This Snow Again And Again: When you’re done with your frozen science lessons, let the snow dry out. 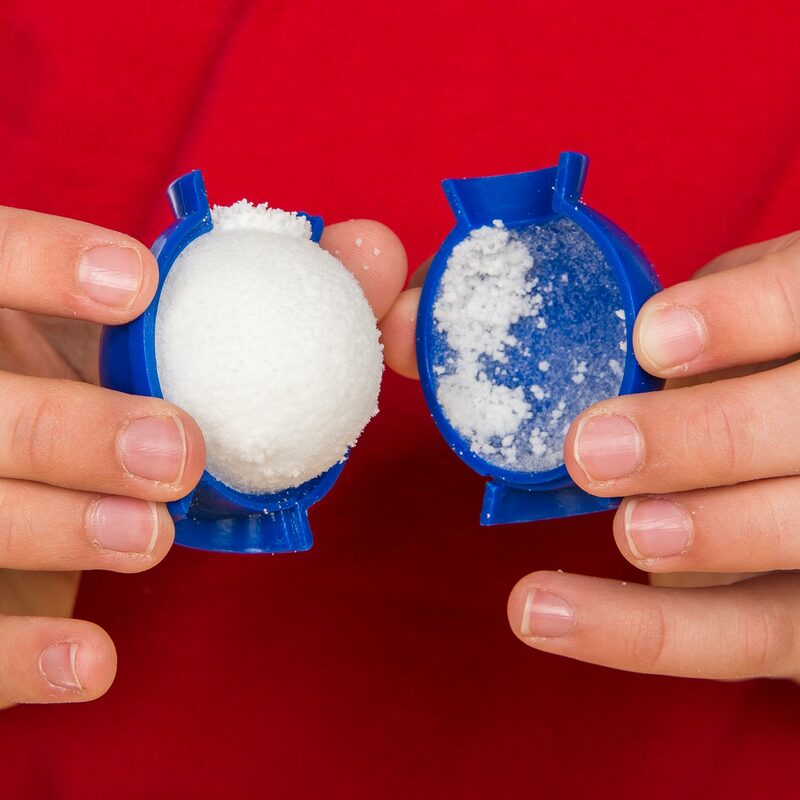 You can use it over and over. 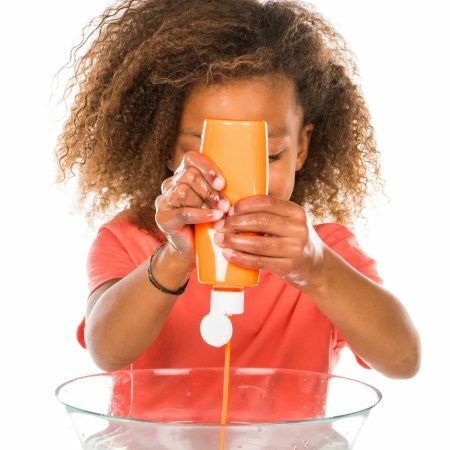 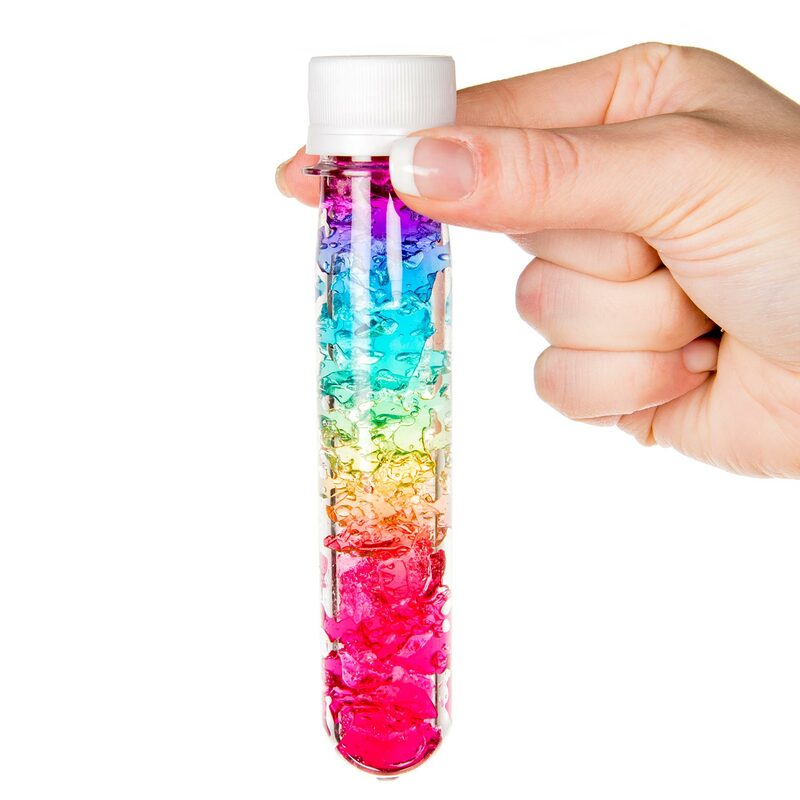 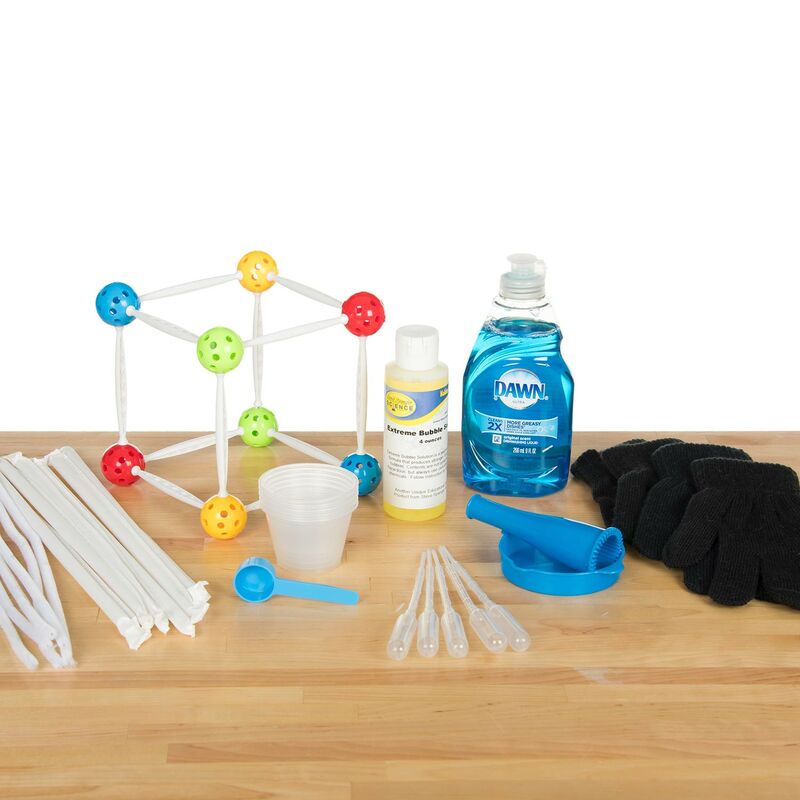 A Cool Way To Explore Lots Of Science Concepts: With this kit, students experiment with a variety of key science concepts in an engaging, hands-on way. 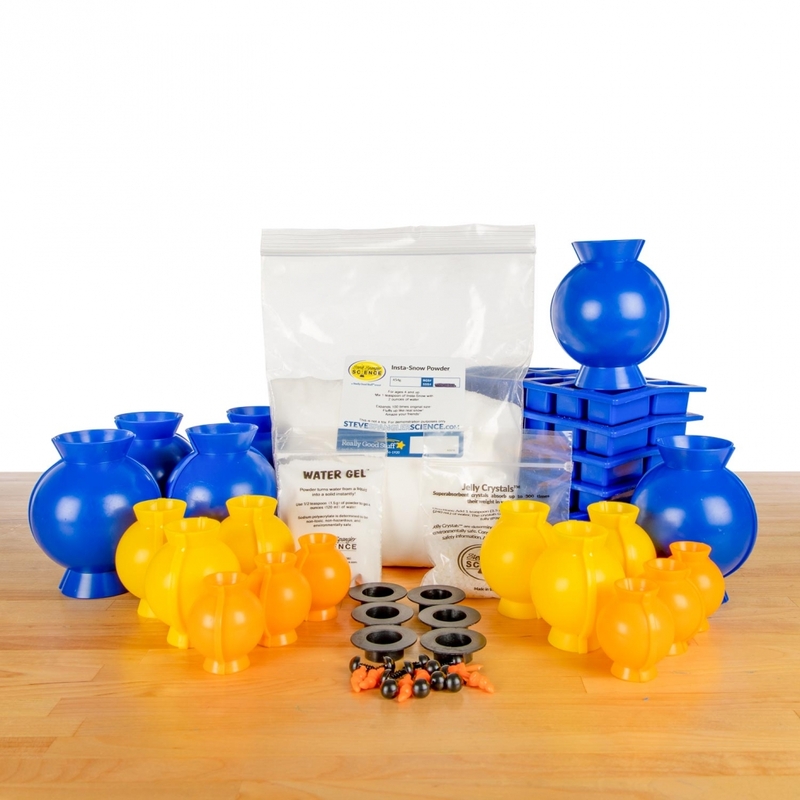 Materials For 24 Students: Get the whole class involved! 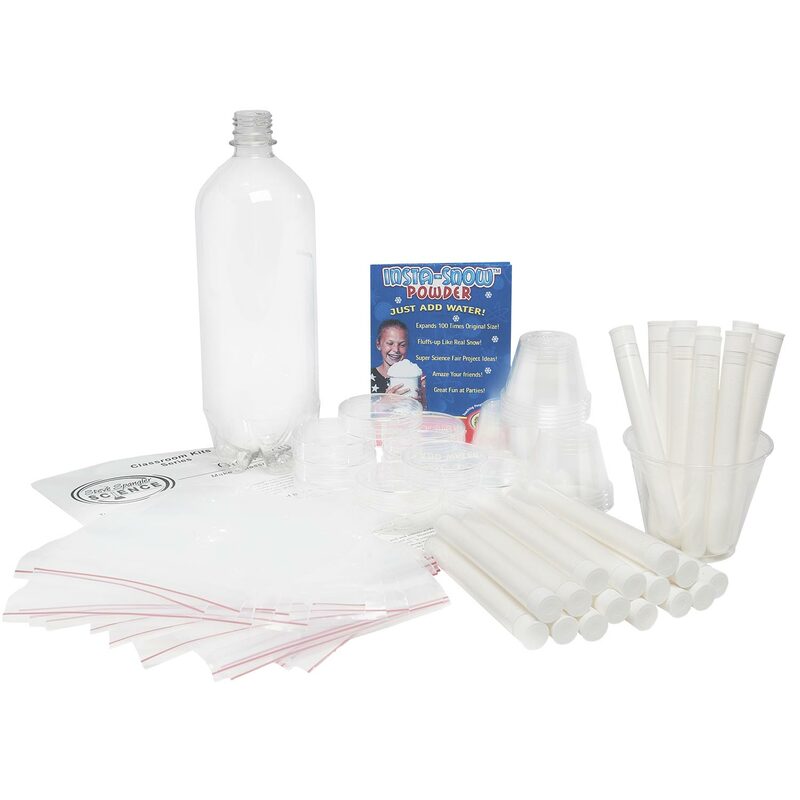 This kit has everything you need for 24 students to complete more than a dozen fun activities working in groups. 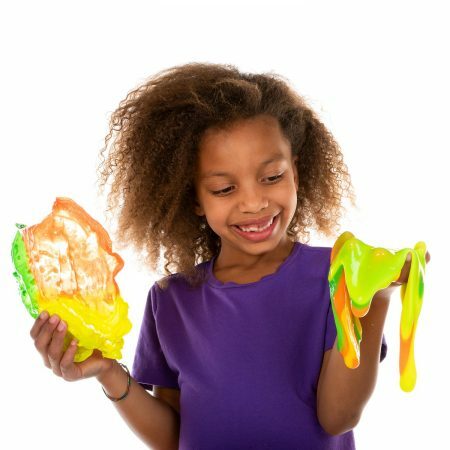 Includes Simple Instructions And An Explanation Of The Science Behind It All: The comprehensive, full-color teaching guide explains step-by-step how to do each activity and provides a clear explanation of the science involved. 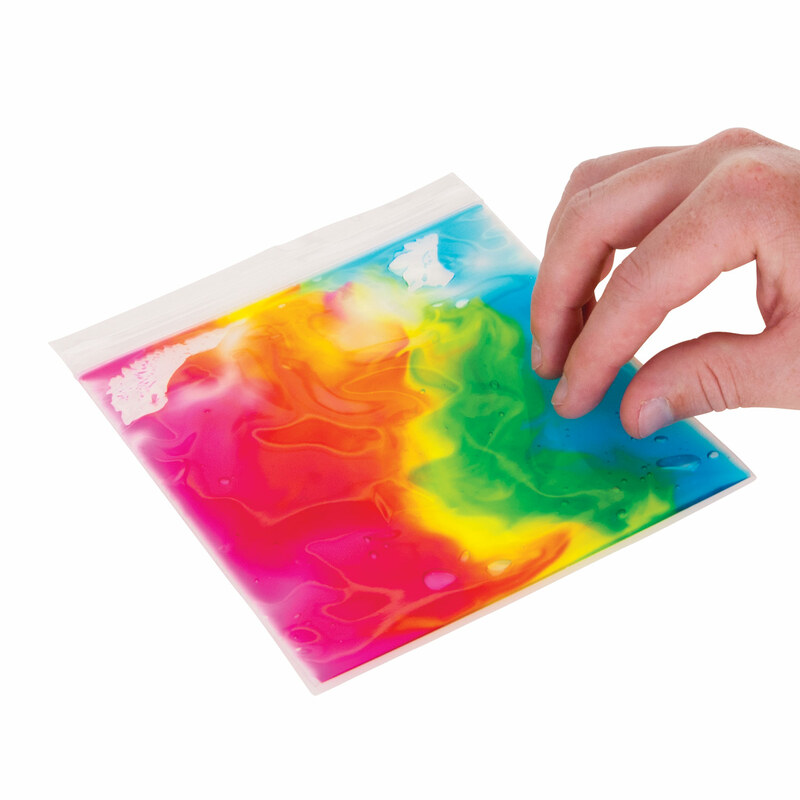 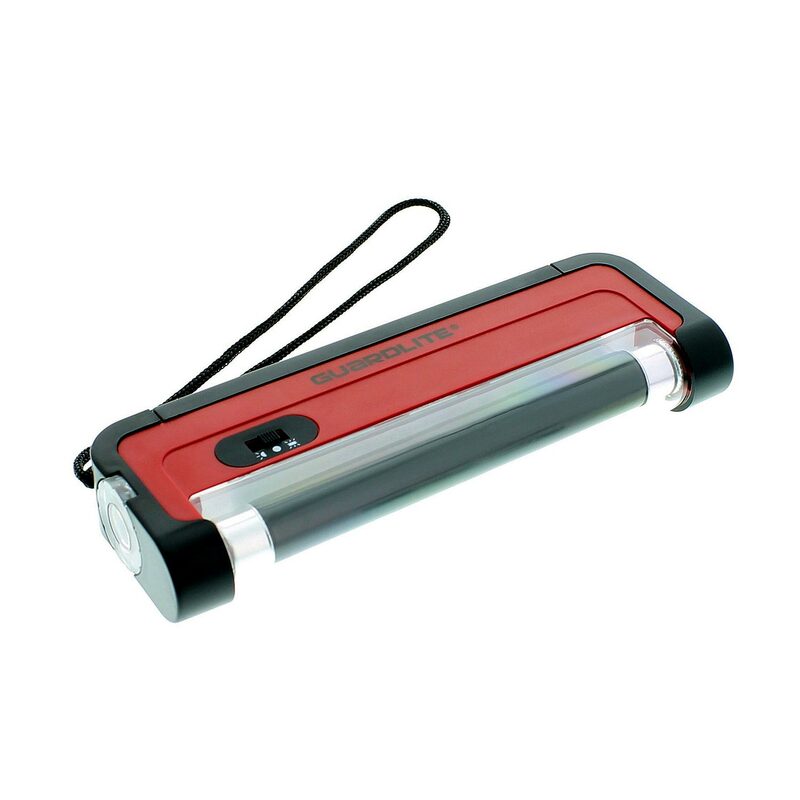 An invaluable teaching tool! 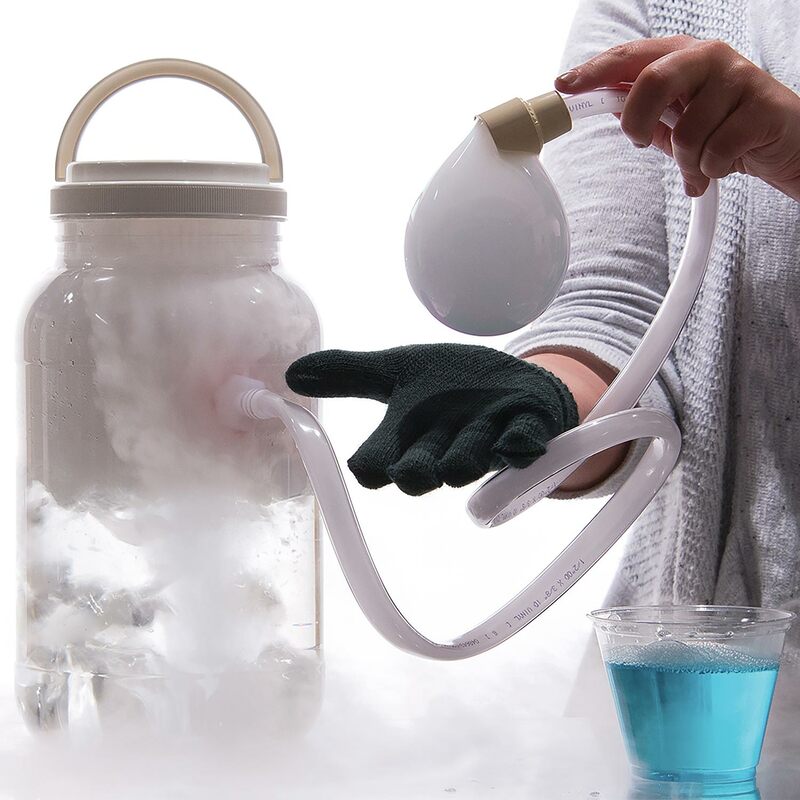 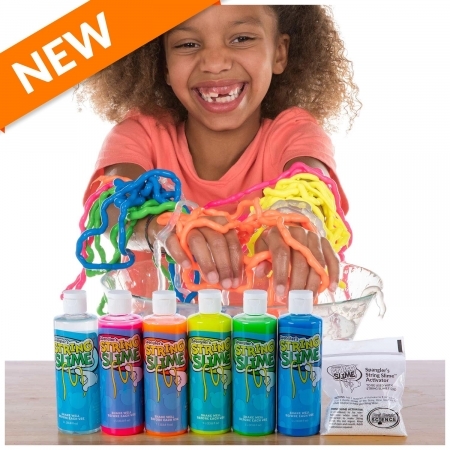 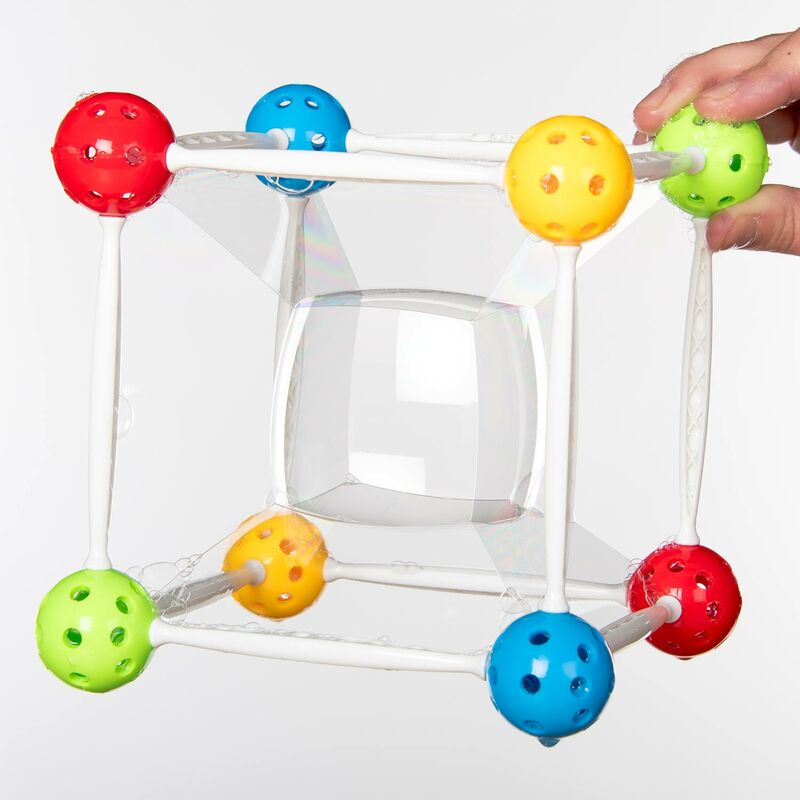 Order this classroom kit of cool scientific activities today and blow students’ minds by creating a snow day any time of year!